Despite being achingly pretty, Alfas just aren’t selling as well as Zee Germans. The Italian brand needs something small, something entry-level to offer so as to bring in more customers (it also needs to bump up its quality and technology, but that’s a conversation for another day). 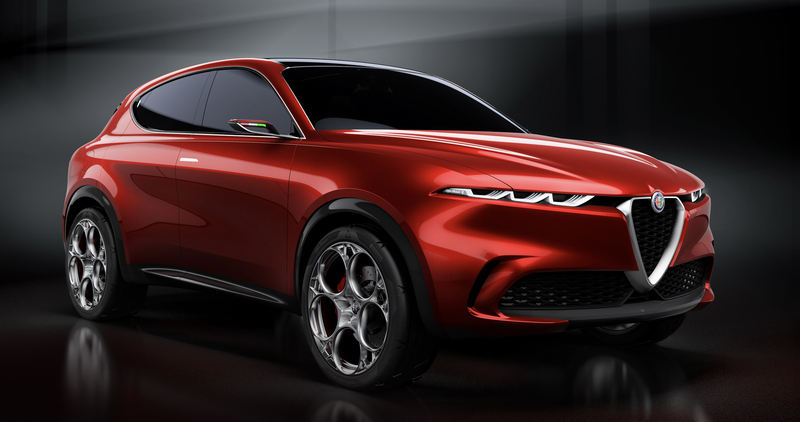 To do so, the Italians debuted a new concept at the 2019 Geneva Motor Show — the Alfa Romeo Tonale. 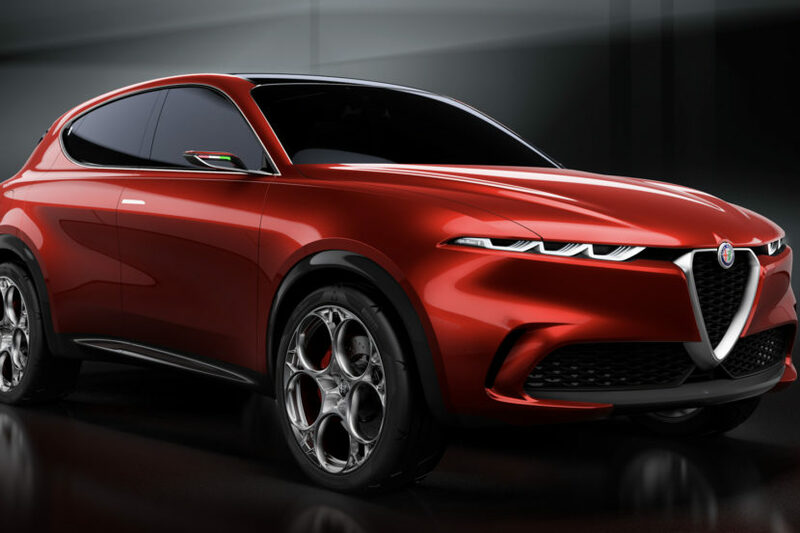 Pronounced “Toe-Nah-Lay”, the little Alfa Romeo crossover concept is one that, if put into production, will compete with the BMW X1. 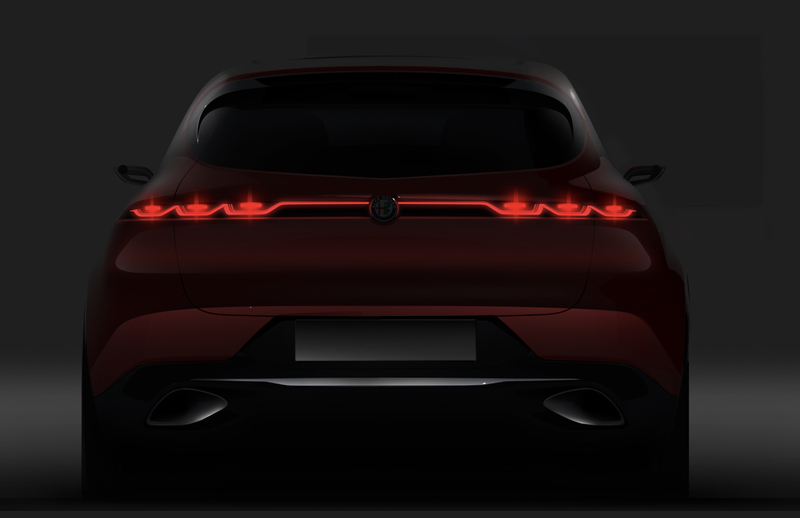 While it doesn’t look exactly production ready; with its skinny little mirror things, lack of windshield wipers and nonexistent door handles; it’s said to actually go into production around 2020. In Geneva Top Gear spoke to the head of Alfa Romeo in Europe, Roberta Zerbi, about the Tonale. 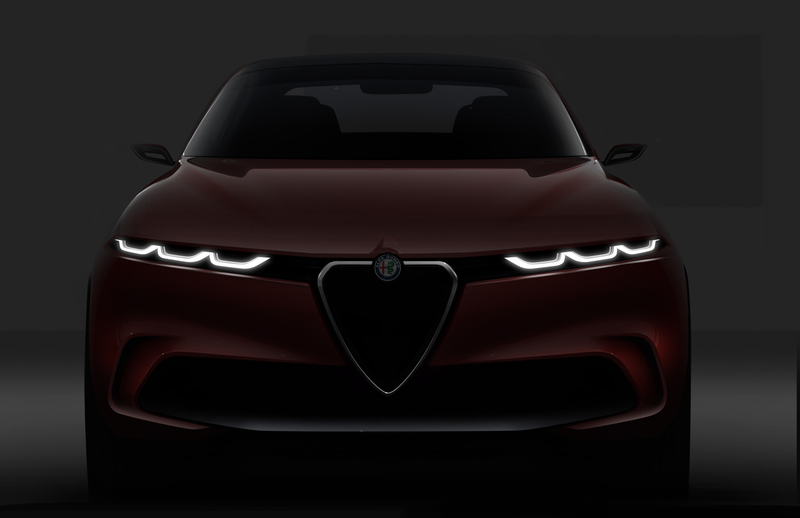 According to Zerbi, the Alfa Romeo Tonale Concept is close to what the production car will look like. “Not just the proportions, but the details, including the telephone dial wheels and the triple headlamps. Also the dashboard lines.” he said. 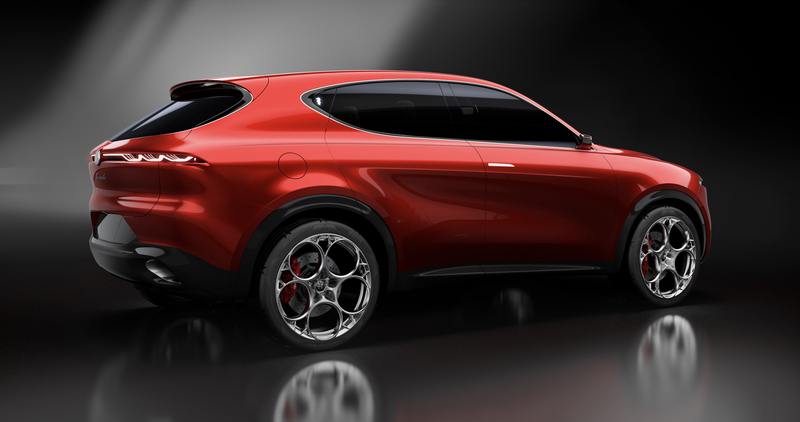 When the Alfa Romeo Tonale does eventually make its way to the road, we hope it keeps as much of this design as possible. It’s a very pretty little crossover and one that will likely excite a lot of buyers. 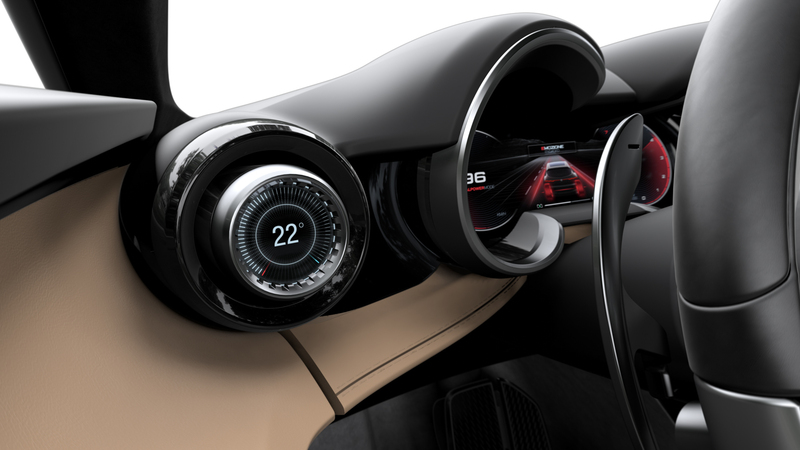 Its interior also looks massively improved over the current crop of Alfas. I like the name, too. Tonale is roughly Italian for a musical tone but it’s also the name of a mountain pass in Italy. The Alfa Stelvio is also named after a mountain pass. But the Tonale pass isn’t as high as the Stelvio, so the crossover isn’t as tall, either. Get it? It also just sounds nice and so refreshing to hear after the constant jumble of letters and numbers from the German brands.